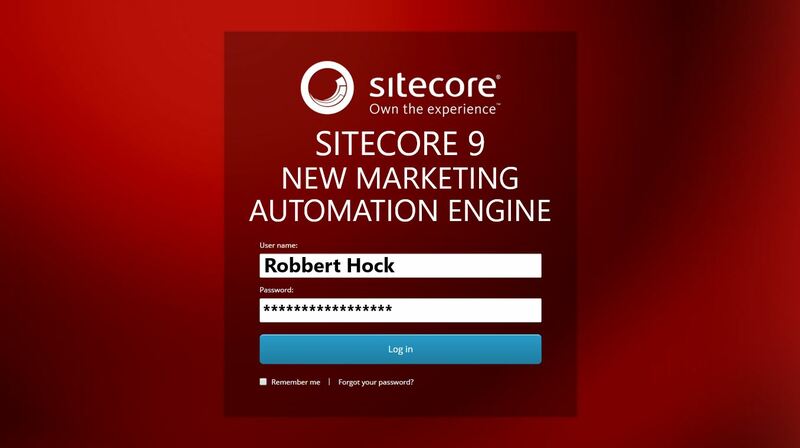 With the introduction of Sitecore 9, Sitecore introduces a completely new Marketing Automation Engine allowing marketers to do full Omnichannel Marketing automation. It’s completely rewritten from the ground up and replaces the old obsolete Silverlight one. It’s build on top of the xConnect architecture, and offers marketers and developers to use a drag & drop interface to build out their Marketing Automation Engagement plans. With a completely revamped UI, the Marketing Automation engine is also reworked to do Marketing Automation at full scale. The tool comes with predefined sample Engagement Plans, allowing marketers to make a quick start in getting Marketing Automation up and running.